Some of my favorite posts I've done are my DIY tutorials because they're a lot of fun for me to create and hopefully inspire some great creations from you. To be honest, I am still a complete novice with the sewing machine so I like easy, simple projects that require little sewing precision. 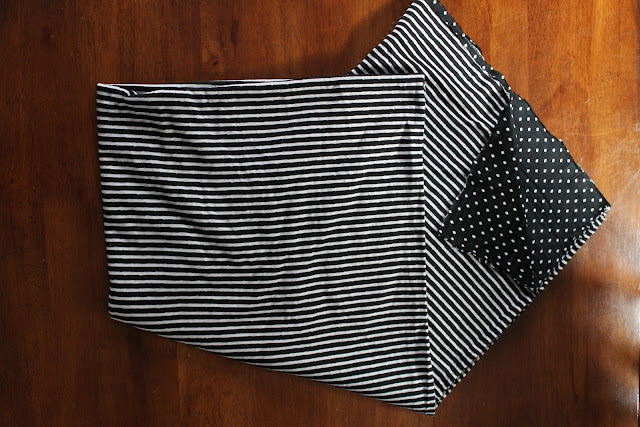 1) Lay your fabric out flat on a table or floor. 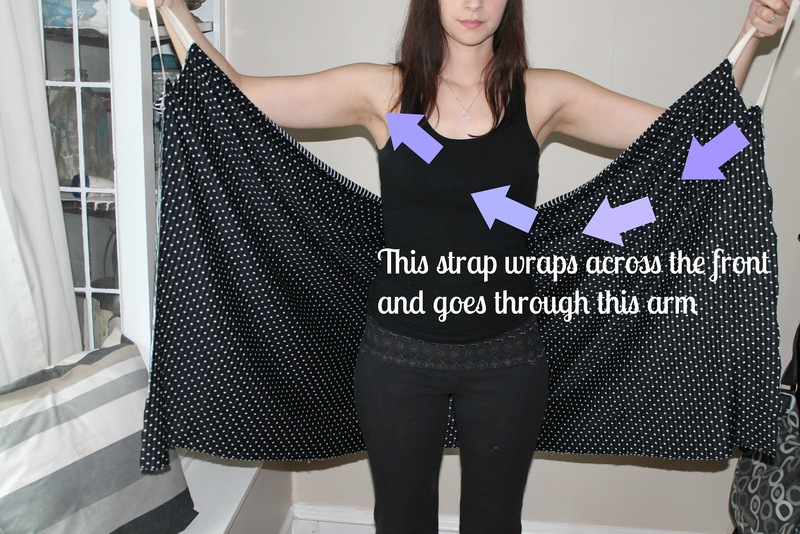 Fold fabric in half and you'll have a rectangle. 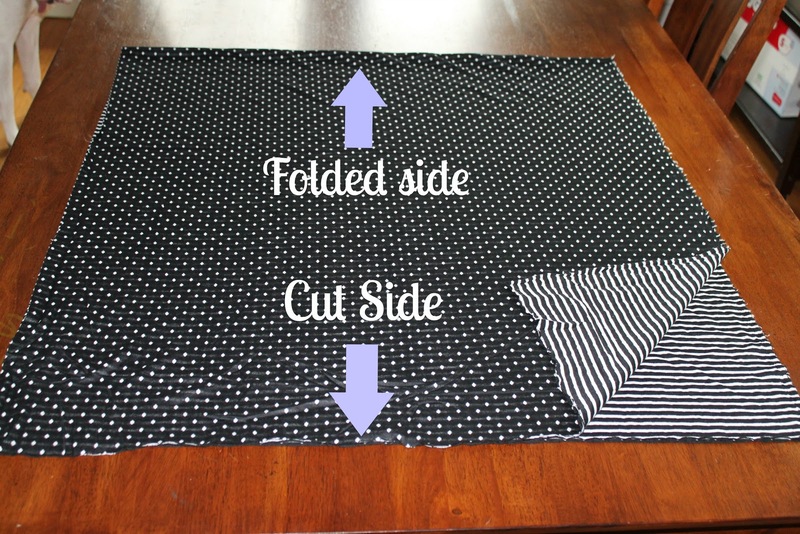 Cut the fabric along the fold to get two rectangular pieces. Set one aside to make 2nd wrap with. 2) Take your one rectangular piece and fold in half width wise. You'll have a folded side and a cut side. 3) Lay a tank top (I used an old one don't mind the condition:) on top of the cut end of the fabric to use as a guide for your arm cuts. 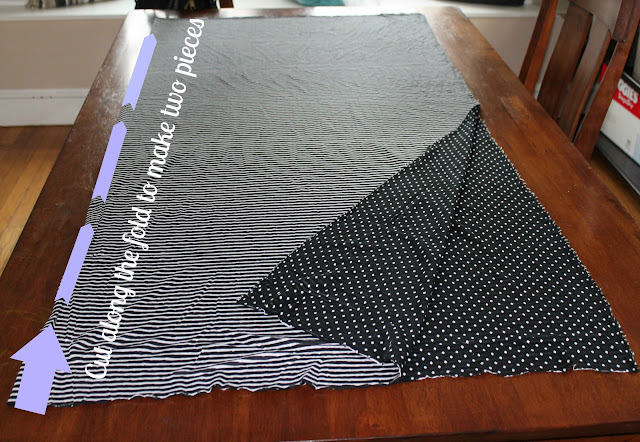 Line it up on the edge and cut out the fabric. You can eye it as well if you prefer and just cut out a c shape from the corner. 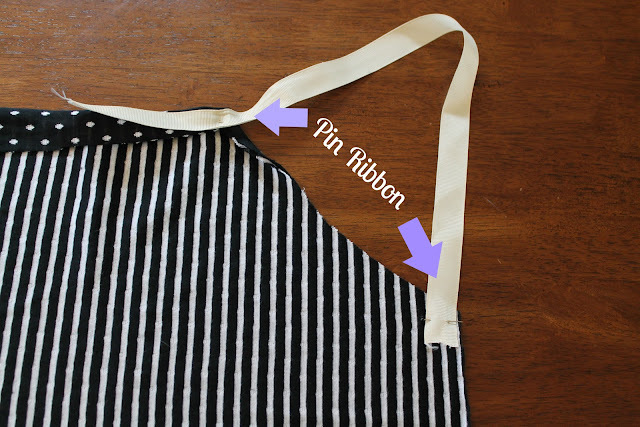 4) Pin pieces of ribbon to the ends of the arm cuts you just made to create the shoulder straps. Try it on and adjust length and positioning of the ribbon straps and fabric as needed, to fit you best. I recommend wearing your swimsuit when you do this because bulky clothes can affect the way the fabric lays and how it fits. That's where it was tricky for me. First I cut the ribbon too short and then it just took many, many times trying it on and adjusting, until I got it to fit decently. When you get it right, just sew the straps on. You're like me and the wrap felt too loose or moments away from falling right off. Much better! The next one I make I'll cut them a bit longer so I can tie them myself a bit easier and in a cute bow in the back. Now You're all done! It will be a summer staple, Enjoy! Hope it's easy for you to do! I love this tutorial. I saw Victoria's Secret version and thought "I could so make that" and was going to take a shot at it but i thought i'd look to see if anyone else had and if they had any tips wen I found yours. :) I am actually planning to use it as pajamas. I found some slinky fabric in the clearance bin at my local Walmart. :) I'm excited to see how it turns out. Thanks!! I'd love to see how yours turns out, send me a pic! Thanks! I don't mind at all, send me the link of your post when it's published so I can check it out!